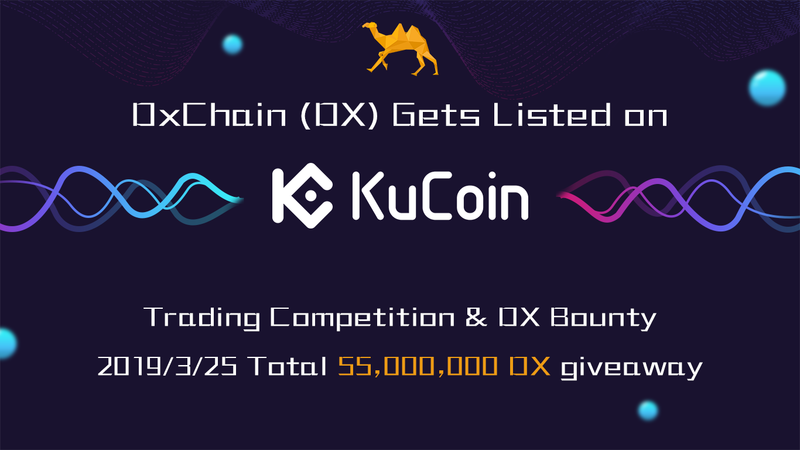 We are excited to announce that DxChain is officially listed on one more renowned exchange — KuCoin exchange, supported trading pairs include DX/BTC and DX/ETH. DX trading competition will start on 3/25/2019 14:00 (UTC +8). Don’t miss out! 1. 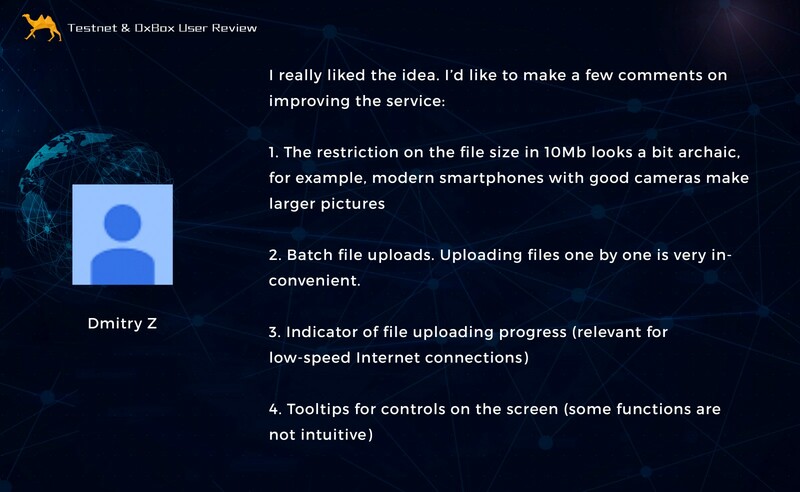 Reviewed and optimized the user command execution process, cleaning up excessive commands and editing wordings to give much better user-friendly interface. 2. Restructured the debug module and added more debug commands, providing swift, subscribable and instantaneous debug environment for developers. 3. Designed an automation tool based on the debug module for monitoring the contract execution progress. The implementation is half-way through. 4. Investigate and resolve the NAT issue for some network devices not supporting UPnP service. 5. Continue on maintenance and monitoring work on DxChain Testnet. 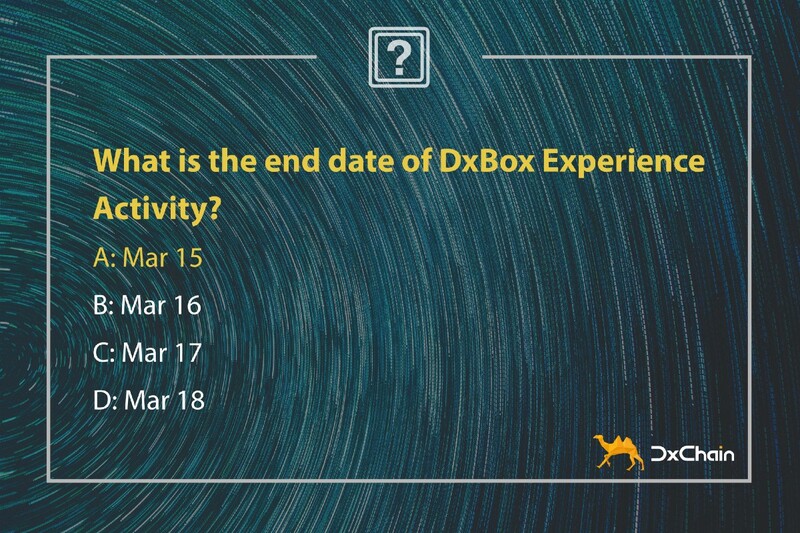 DxChain Team is deeply grateful for your engagement in the DxBox Experience Activity! 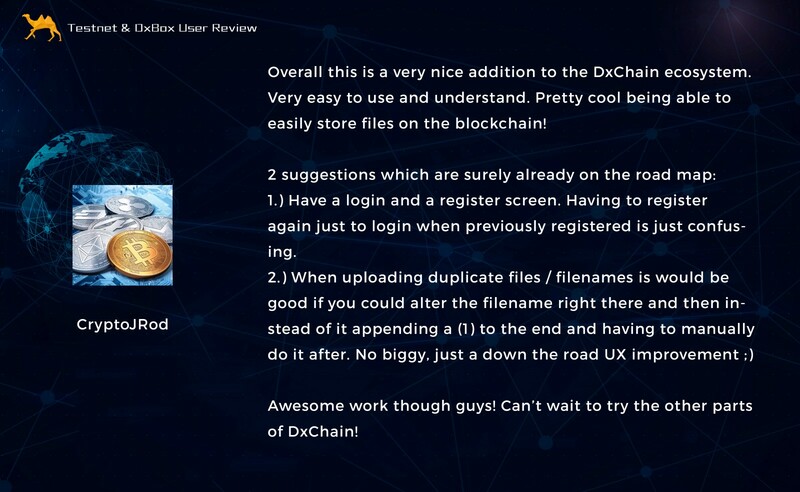 By running this two-week activity, the DxChain blockchain storage capacity is well tested, and we received a lot of positive reviews from DxBox users. 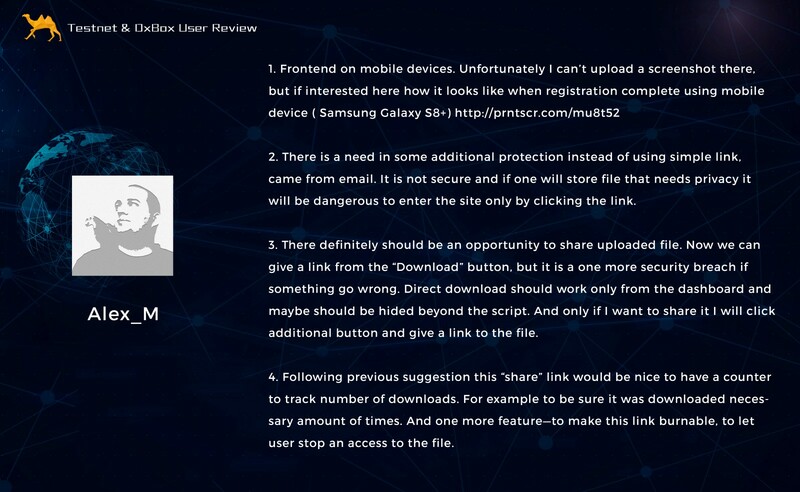 Learn more about DxBox users’ reviews! DxChain Event Combo is coming, keep an eye on DxChain’s community announcement! 30,000 points bonus for sign up with KuCoin and pass the certification. Rule: Finish【Event 2】, create and publish a video on Youtube to share your review about DxBox to win up to 2,000,000 community points! 1. Telegram Bounty: Refer friends to join any DxChain official Telegram group. You will get 1,000 points per friend once they join the DxChain official Telegram group (the maximum reward you can earn by referring friends is 50,000 points). 2. Twitter Bounty: Follow DxChain official Twitter account and retweet the designated content to win 3,000 points. 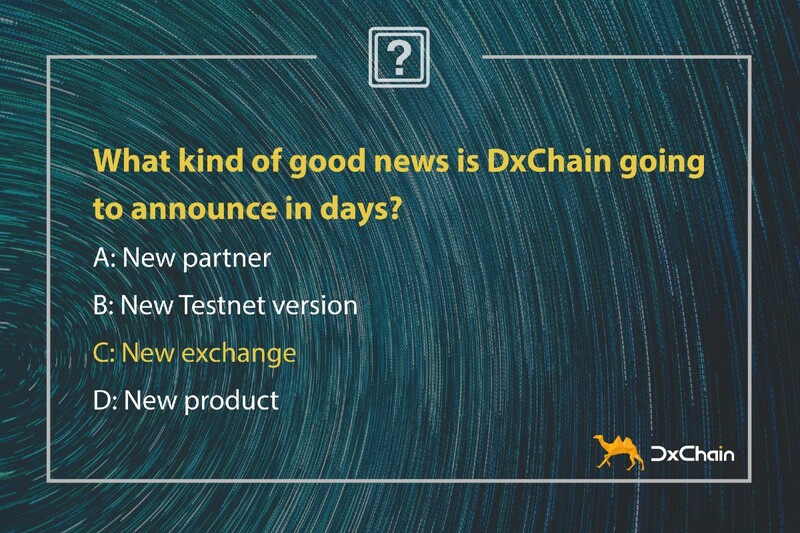 Further details will be disclosed soon in DxChain Community (https://t.me/dxchainchannel), stay tuned! Every question from DxChain community values to us and moving us forward.